Now I may not have my own fair share (yet and hopefully not!) but seeing the devastation of the community when their loved ones were struck with cancer just saddens me. No, not the zodiac. I am talking about the disease. A disease that could eventually take your life away. There are known to be 200 types of known cancer at the moment. Some of the known ones include Breast Cancer and Lung Cancer. So I have been approached by one of the AXA Affin Life Insurance Berhad, in collaboration with the National Cancer Society Malaysia, had launched the AXA 110 Cancer Care Project which aims to support and care for critically ill patients, especially of those with cancer. In conjunction with the launch, AXA Affin Life will be offering two new protection plans: AXA 110 Cancer Care and AXA 110 Critical Illness (CI) Care, respectively. 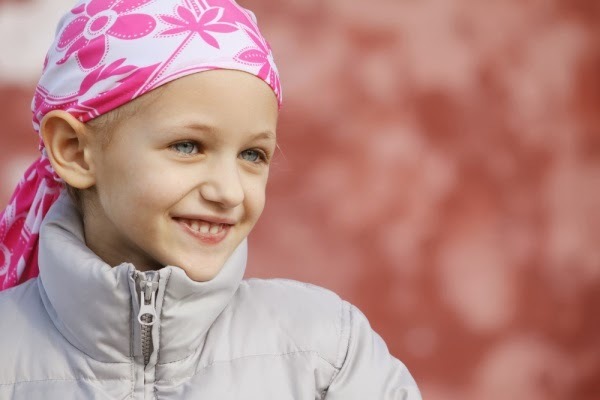 It has also launched a portal, www.110cancercare.com, for the public to sign up for a cancer plan. AXA Affin Life Insurance Berhad CEO Loke Kah Meng said statistics showed that cancer was a major health problem in Malaysia. “It is estimated that one in four Malaysians will develop cancer by the age of 75,” he said. According to a report published by the National Cancer Registry of Malaysia (NCR) in 2008, 21,773 Malaysians are diagnosed with cancer yearly from 2003 to 2005. He said there was a need for Malaysians to understand that delayed care was a prime cause for cancer-related deaths and the high costs of treating cancer was better managed with early care. With AXA 110 Cancer Care plan, policy holders will have additional funds to seek early treatment for a better chance of recovery when cancer strikes. The pay-out can be claimed upon diagnosis in the early stages of cancer. Also, in addition, the plan provides 10 years of premium for 20 years of coverage whereas the 110 CI Care plan provides comprehensive coverage for up to 110 critical illnesses as well as early and double benefit pay-out for cancer-related illnesses. Spread the word out, by helping to blog about this and also sharing among the community, you can help to fund one-day for a cancer patient for their daycare usage at the NCSM Treatment Centre.